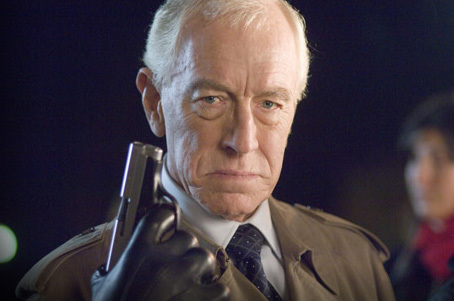 Who is Max von Sydow? Well, for one thing, he was the voice of Vigo in Ghostbusters II. It was an uncredited role, but one that brought a powerful voice to the film. I have a feeling that, even if we never see Max on screen, but merely hear his voice, it’ll still be a very powerful character. Max von Sydow played Ming the Merciless in Flash Gordon. It’s long been reported the George Lucas had been largely inspired by Flash Gordon when he was writing the original Star Wars, so it’s very fitting. 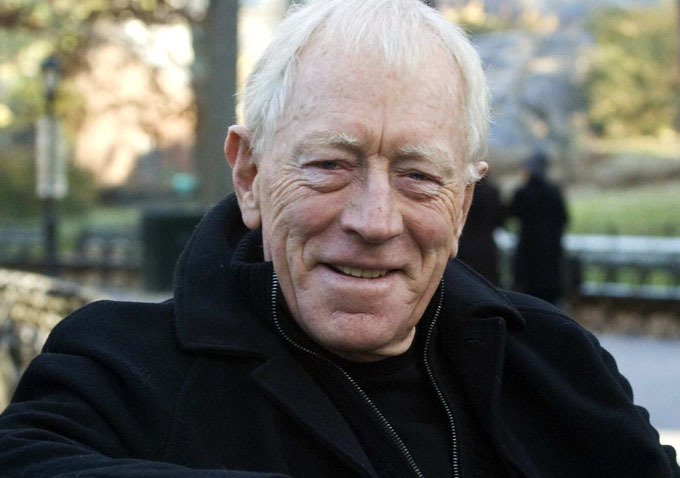 Swedish actor Max von Sydow had a long-running collaboration with director Ingmar Bergman, though his international mainstream breakthrough came from his role as Father Merrin in The Exorcist. He also received an Oscar nomination for his work in Extremely Loud and Incredibly Close. I can’t wait to see what kind of role he has in Star Wars: Episode VII. What type of role do you think he’ll have? What type of role to you hope he’ll have?